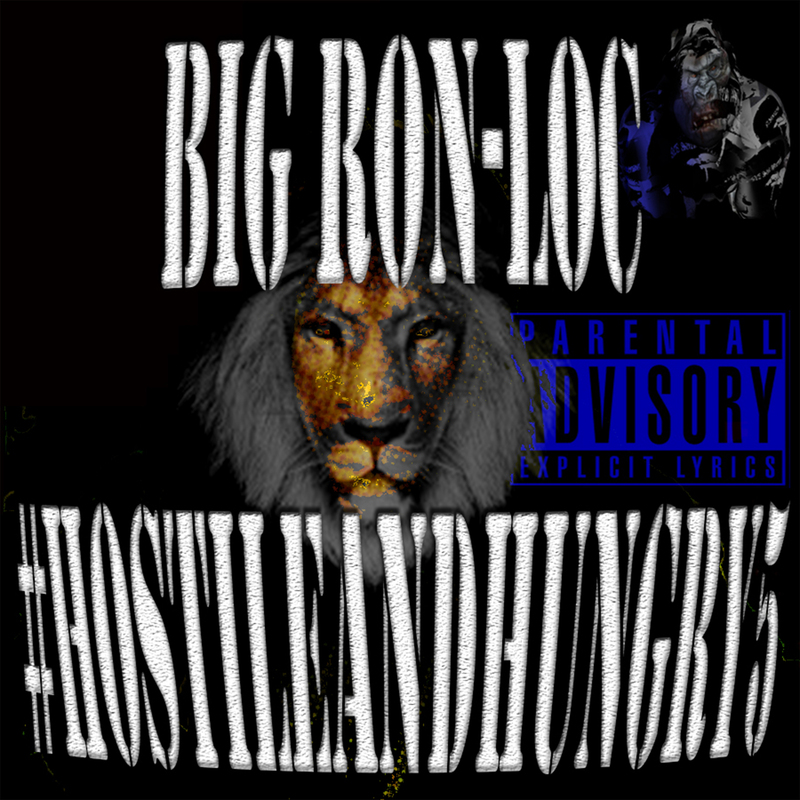 by 805 Skitzo Productions & #HostileAndHungry5 mixtape created in “The 7 Day Theory” Written by Big Ron-Loc. Production by Dr. Dre, DJ Battlecat and more! “The Adventures of Ron-Loc 805” (Riding Through The City) documentary/Movie based on Oxnard, CA Business man and 805 Skitzo Productions CEO Ronald R. Kilbert. JOIN RON-LOC 805 AS HE SHOOTS “The Adventures of Ron-Loc 805 (The Movie). [Play Full List for Theatrical Experience] WARNING! This playlist contains videos with aggressive content. Parental Discretion is advised. WARNING! 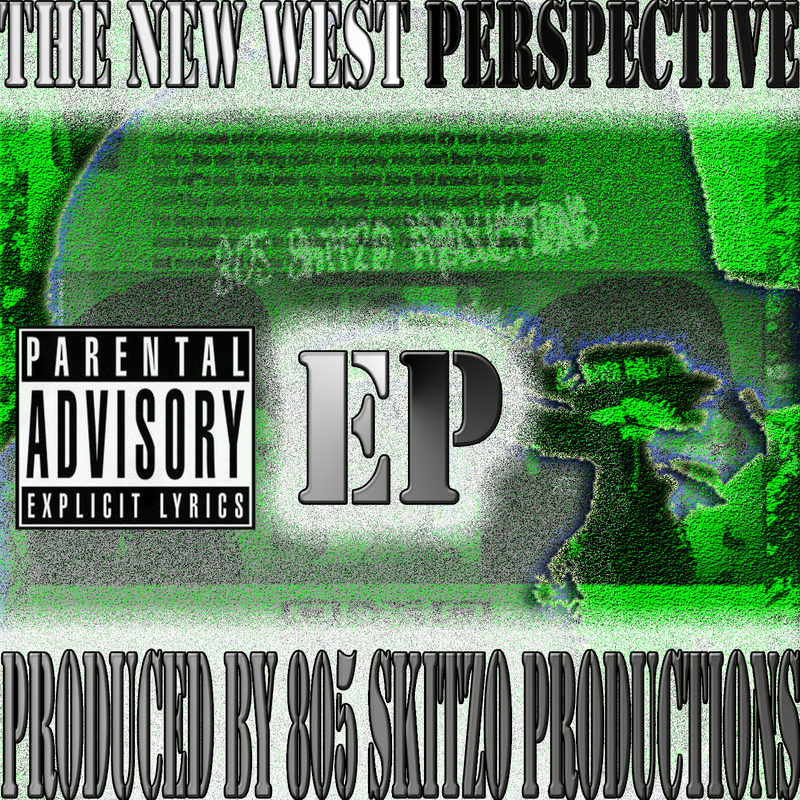 I create #Mixtape's to show rappers why @drdre didn't approve that $hit in the first place. WARNING! This playlist contains videos with aggressive content. Parental Discretion is advised. WARNING!